This is the latest in a series of useful stitch tutorials. 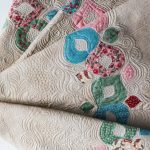 The blanket stitch is easy to do and can be used to make beautiful personalized baby blankets. 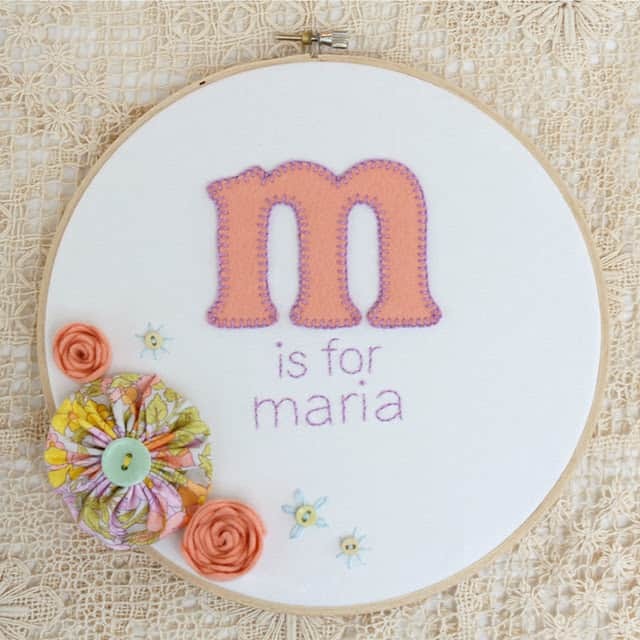 Read here about how to make your templates and use a blanket stitch to create a beautiful personalized gift – a gift that is worth waiting for.